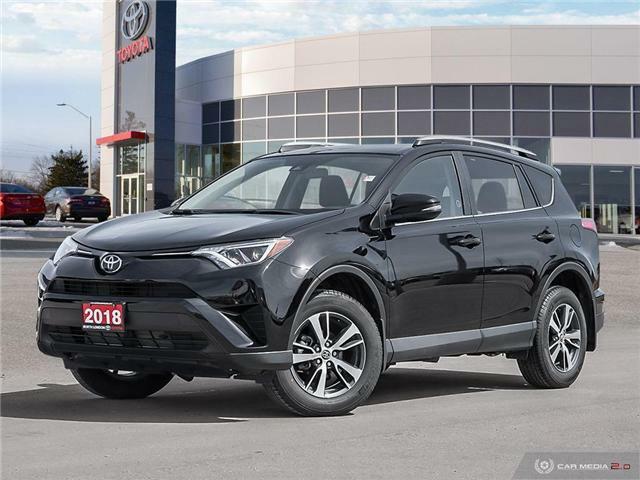 $27,998 x 84 Months @ 6.99% APR (estimated financing rate, cost of borrowing $8,410). Taxes included. 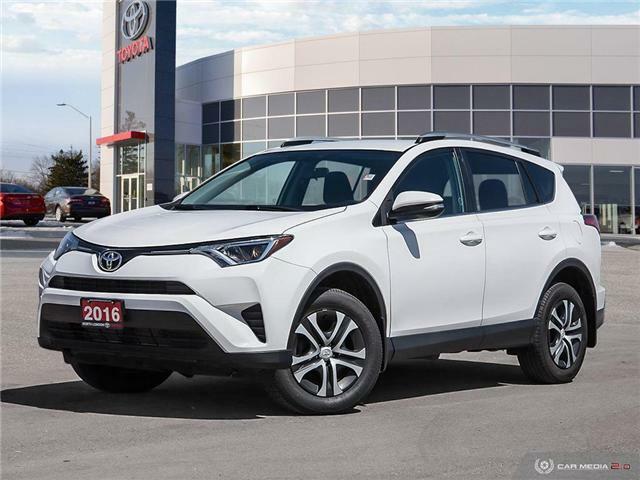 $20,998 x 72 Months @ 6.99% APR (estimated financing rate, cost of borrowing $5,354). Taxes included. 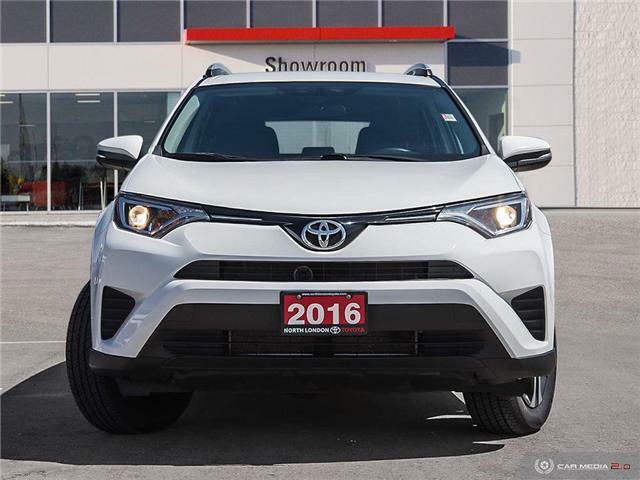 This 2016 White Rav4 LE AWD comes Equipped with Bluetooth, Back-Up Camera, Heated Seats, Extended Warranty and Much More. 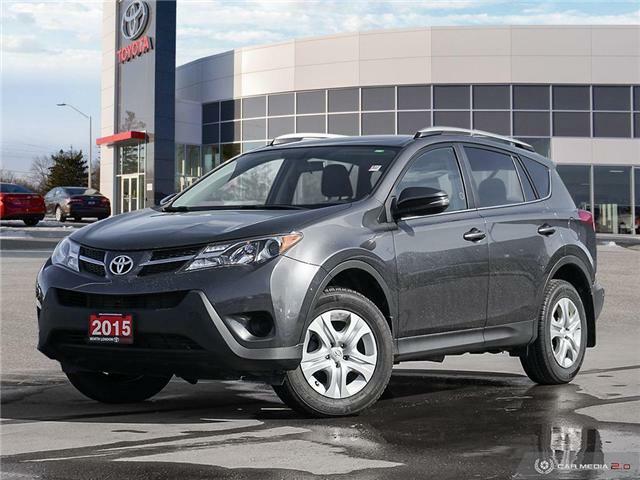 It is a One Owner Vehicle with a Clean Vehicle History that was Serviced by Toyota Dealers. Stop by and See Us Today!! 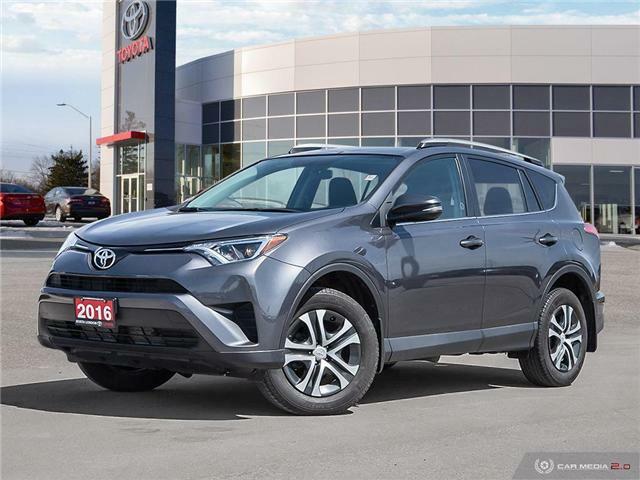 $21,998 x 72 Months @ 6.99% APR (estimated financing rate, cost of borrowing $5,609). Taxes included. 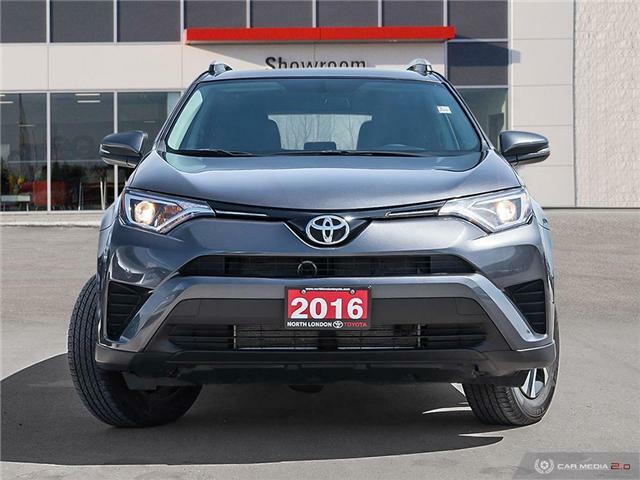 This 2016 Grey Rav4 LE AWD comes Equipped with Bluetooth, Back-Up Camera, Heated Seats, Extended Warranty and Much More. 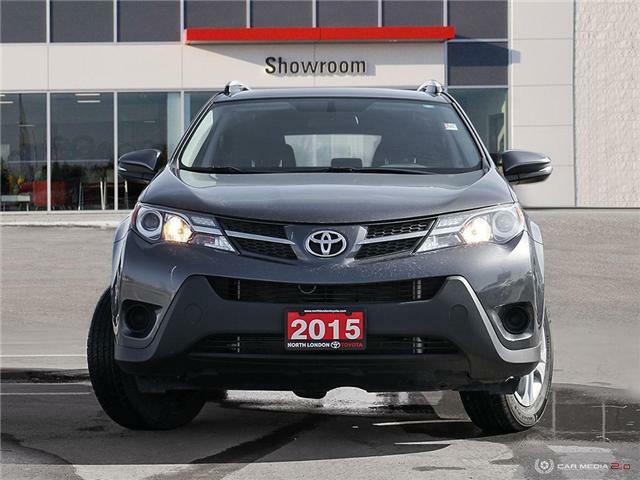 It is a One Owner Vehicle with a Clean Vehicle History that was Serviced by Toyota Dealers. Stop by and See Us Today!! 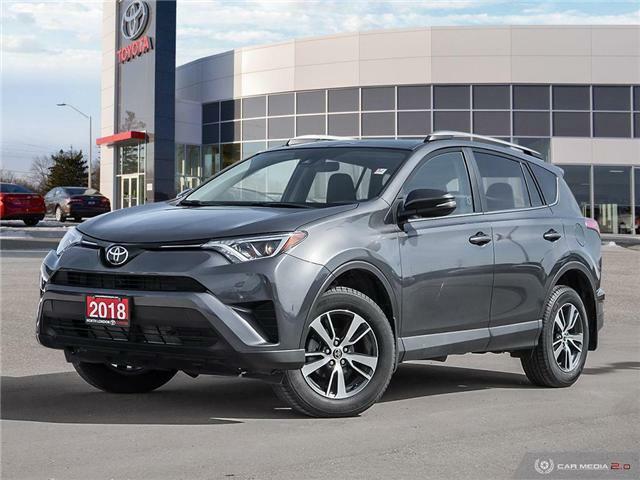 $19,000 x 72 Months @ 6.99% APR (estimated financing rate, cost of borrowing $4,845). Taxes included. 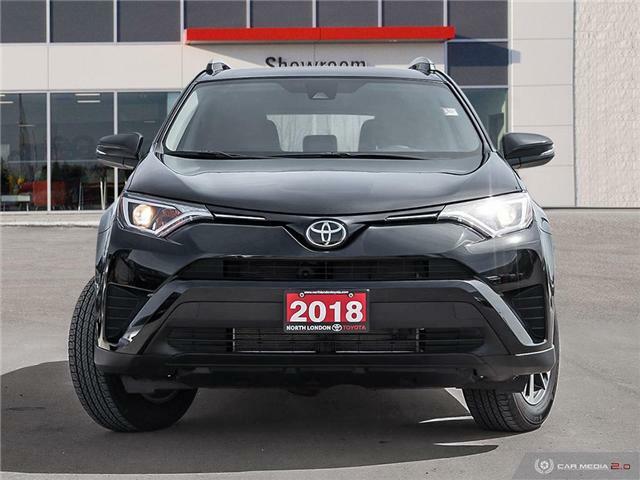 This 2015 Grey Rav4 LE AWD comes Equipped with Bluetooth, Back-Up Camera, Heated Seats, New Tires, New Brakes Front/Rear and Much More. It is a One Owner Vehicle That has Been Serviced by Toyota Dealers. Stop by and See Us Today!! $14,998 x 60 Months @ 6.99% APR (estimated financing rate, cost of borrowing $3,156). Taxes included. 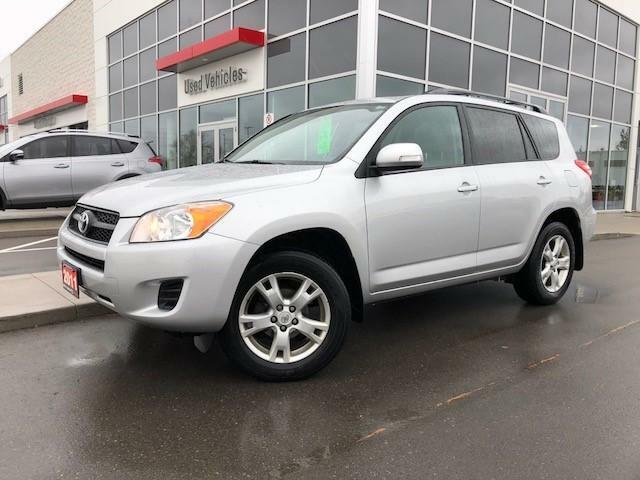 This 2011 Silver Rav4 Upgrade 4WD comes Equipped with Sunroof, Alloy Wheels, Power Windows and Locks and Much More. 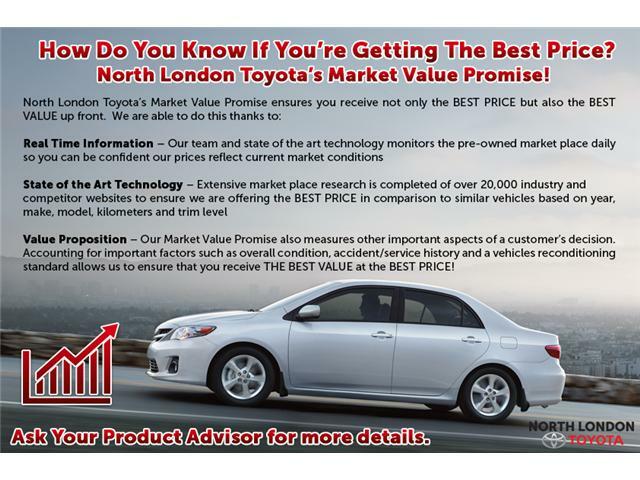 This Vehicle has a Clean Vehicle History that was Sold and Serviced by North London Toyota. Stop by and See Us Today! !